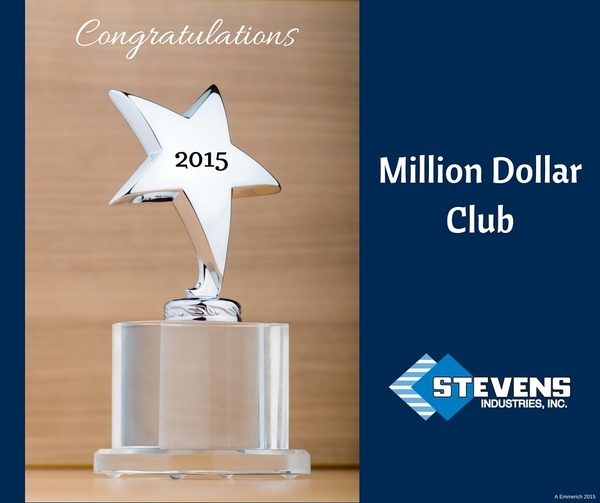 Congratulations Million Dollar Club Winners! 2015 was a great year for our Stevens Advantage casework dealers, and we are pleased to recognize the Million Dollar Club winners for the year. We applaud their commitment to stellar customer service and dedication to sales growth. Join us in congratulating the following dealers who, combined, ordered more than $17 million in 2015. Stevens Team Visits New England Laboratory Casework Co.
A team from Stevens Advantage recently visited New England Laboratory Casework Co. in Massachusetts. During the meetings, they reviewed product specifications, success strategies, and cemented our new partnership. 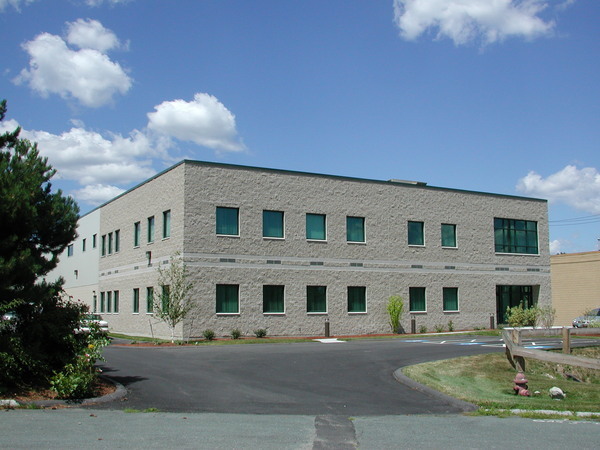 Stevens Dealer Manger, Patrick Gibbons said, "We look forward to working with the team at New England Laboratory Casework. They have a tremendous reputation, a dedicated sales team, and will be an asset in the growth of this territory." StevensWood will be exhibiting the latest in designer panel trends, comprehensive matching programs and more. See samples of the new colors in the highly-praised Artika and Rain Collections and the award-winning Legno Collection. KBIS Booth N1577. Techline America will debut new design and quoting software, the LTO Planner, for modular furniture. The LTO Planner is a simple program that will equip users to create detailed quotes, layouts and elevation drawings. IBS Booth S3108. Stevens is creating a 2015 "Year in Pictures" book of all casework and millwork projects. These will be tremendous sales tools for your fast-moving bidding season. Submit photos to Amanda Emmerich. Please include one outside shot including the building sign, along with five to six interior photos. 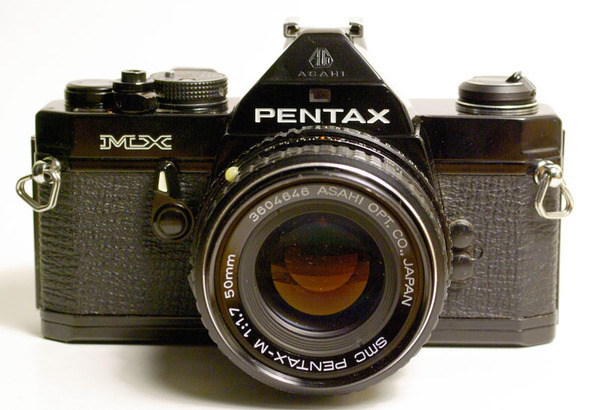 If possible, try to hide away boxes and clutter to achieve clean, attractive photos that can be used in marketing.